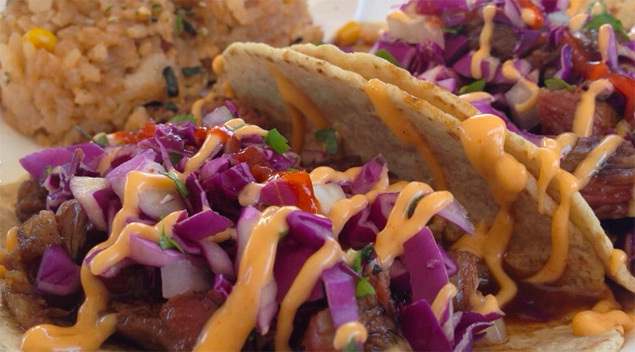 Maui’s food trucks are fabulous reminders that eating is one of the most enjoyable parts of being on Island. 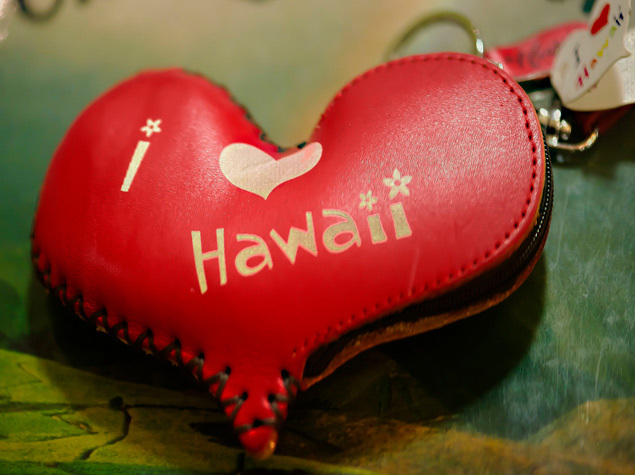 Souvenirs, gifts, whatever you call them — maui’s got them. Learn all about it here!